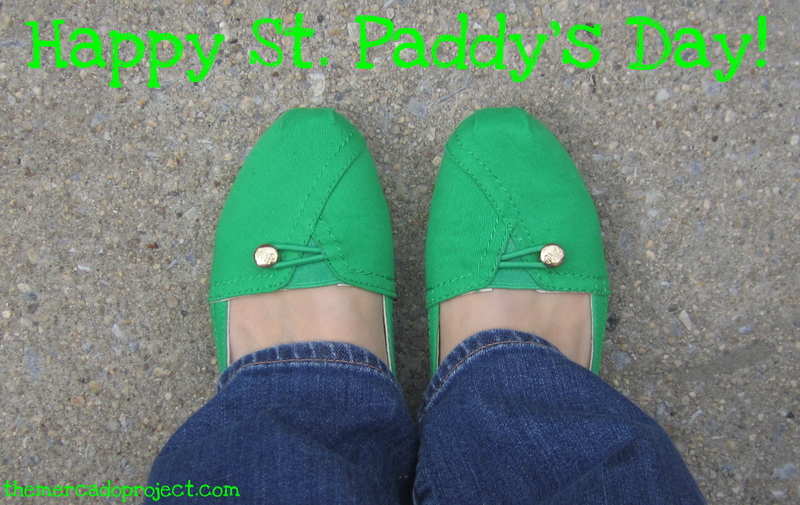 Loving my green flats, especially today! Take good care, be safe, and drink responsibly! Cheers!